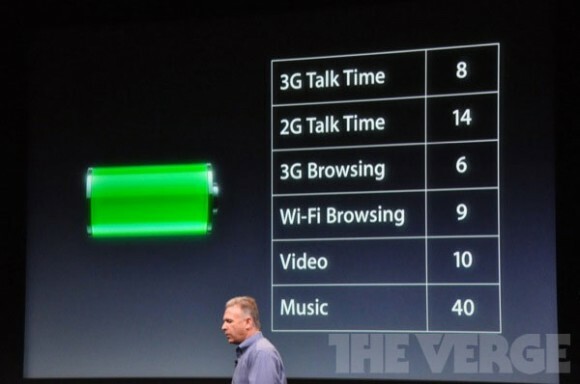 Phil Schiller introduces the new 2011 iPhone 4S, with 4G data speed and longer battery life. Faster data transfer, iPhone 4S has HSDPA 14.4Mbps, twice as fast as iPhone 4. 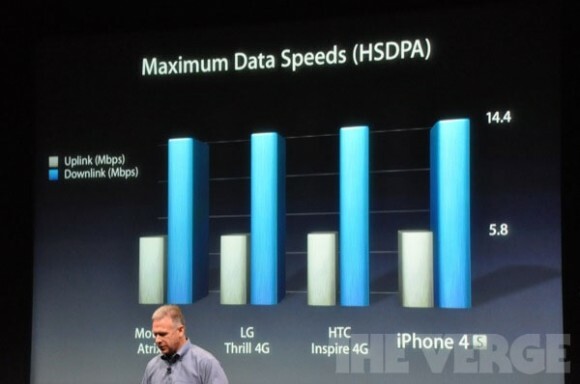 So how does the Apple iPhone 4S compare to Motorola Atrix, LG Thrill 4g, HTC Inspire 4G? 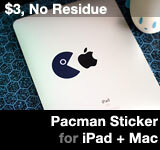 This entry was posted on Tuesday, October 4th, 2011 at 2:25 pm	and is filed under iPhone. You can follow any responses to this entry through the RSS 2.0 feed.